Home > News > TAMINI is participating in MMMM 2016. 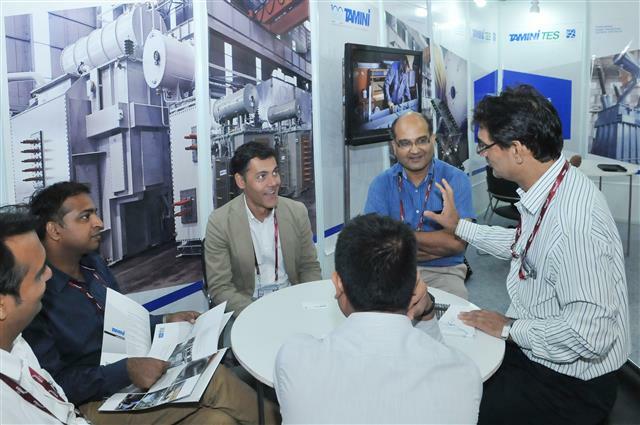 The 11th edition of the Minerals, Metals, Metallurgy and Materials International Exhibition and Conference is scheduled on 10th – 12th August 2016 at Pragati Maidan, New Delhi, India. 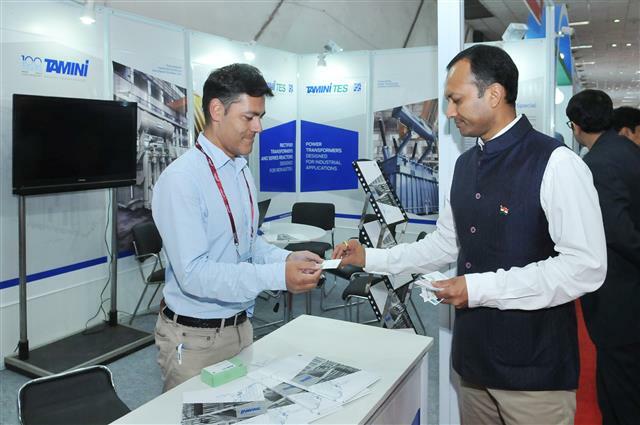 The MMMM has become one of the most significant events in the Indian Minerals, Metals and Metallurgy market and a fixed entry in the industry’s list of important international trade fairs. A high level technical conference, which includes presentations given by experts from across the globe, allows further opportunity to learn about the latest developments and innovations. 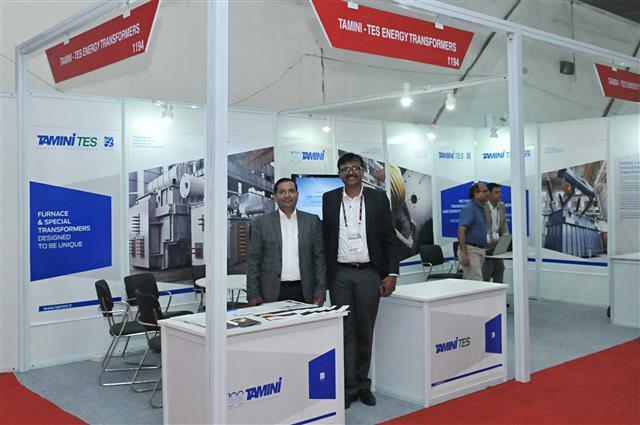 In this edition, the integrated companies TAMINI and TES Transformer Electro Service are participating together to celebrate their strategic combination and the 100th anniversary of TAMINI. We would be really grateful to welcome you at our booth no.1194 - hall no.11 and at the Meeting Room - Hall 10 on the 12th August from the 2:00 pm, for the presentation of our EAF SMARTrafo Project. For any further information about our participation in MMMM, please do not hesitate to contact us.